Jennifer Gardy told The Morning Show that she wrote the book as “a casual introduction to microbiology” for kids, covering everything from Ebola to foot fungus. “There’s some grossology in there and some definite cootie action,” she explained, adding that microbes are like her little pets. “I want to champion and evangelize for them, and make sure everybody knows how fabulous they are,” Gardy says. The book uses fun facts, a humorous tone, and (what one Canadian newspaper called) “ghoulishly funny” illustrations by Josh Holinaty to inform youngsters. 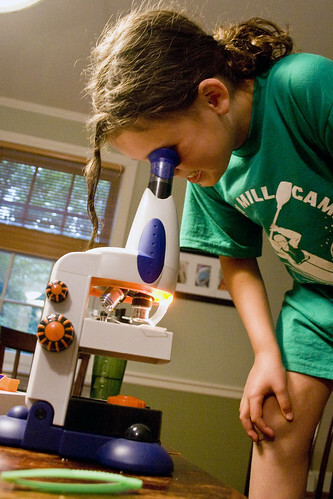 Gardy explains, “Really my goal became to get kids interested in and aware of microbes, our relationship with them.” She added that she wants to show how good germs help our immune systems and, in many ways, have shaped human history. 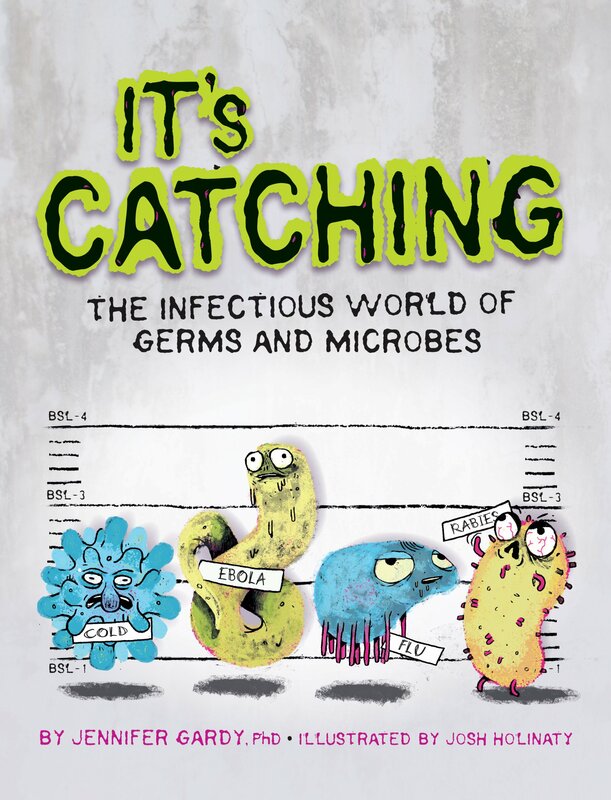 It’s important to help get kids interested in science, and Gardy certainly makes the subject entertaining by including germ trading cards and a board game within her book. Kelly Cowan, the so-called “Microbiology Maven,” mentions that the “germ trading cards, instructions on how to raise your own ‘pet mold,’ and a chutes-and-ladders style pandemic game make this book a lot of fun,” and that she recommends it for both children and adults as a “scientifically accurate” and “accessible” book. Furthermore, biology teacher Dave Rosborough calls it a “best-of-its-kind” book that he uses to “brush up” on someone of his knowledge. His daughter reads a few pages after school each day, he said. – What if someone in your home has been treated for athlete’s foot? – What if someone has been suffering from a chronic toenail fungus infection? – What if there is a diabetic in your household who is at risk for a foot amputation if an infected ulcer develops? – What if a relative has feet so smelly it stinks up the entire house? When foot fungus and bacteria diminish your quality of life or pose a serious health risk to the members of your household, you need to take action. The SteriShoe UV shoe sanitizer uses the power of ultraviolet light to kill up to 99.9% of the microbes in your shoes in just one pass, thereby limiting your contact with the more dangerous types of pathogens. Order one today! How Can I Safely Treat Athlete's Foot During Pregnancy?